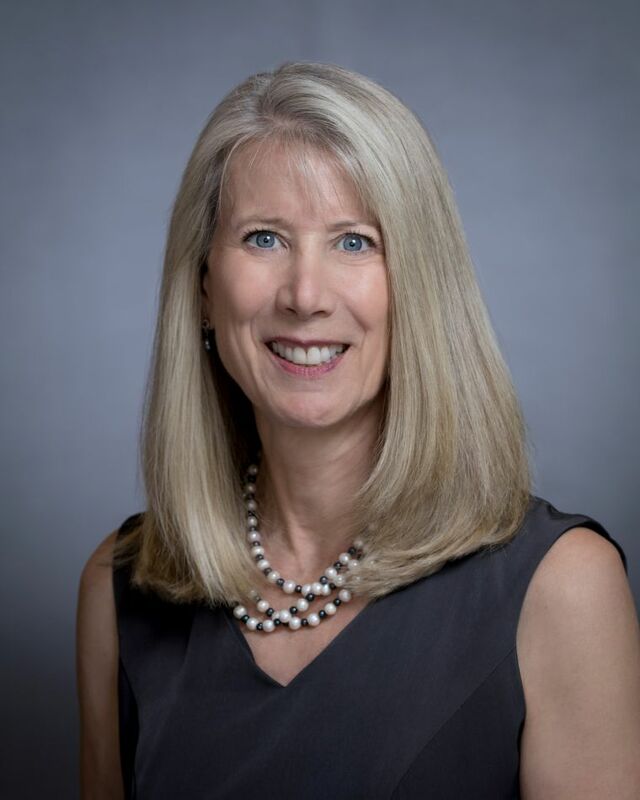 As a founding partner of CNI, a Houston based executive search firm, Ginger has formally served as the leader of the Energy Practice Group of IIC Partners; in addition to having served as a member of the global board of directors of IIC Partners. Ginger specializes in search work for the energy industry, including producers, energy consulting firms, financial institutions, A&D advisory firms and service companies. Her clients include large integrated companies and a wide range of mid-size firms, as well as private-equity-backed start-ups. Recent assignments range from CEO, CFO, Business Development and Managing Directors to senior technical specialists and staff roles such as investor relations, human resources, and HS&E. She has also handled assignments related to mergers and acquisitions, business development, restructuring and diversity. Before establishing Clarey/Napier International, she accumulated a decade of experience as a Director of Research and Senior Associate for a leading international search firm and as a Senior Consultant for a Houston-based boutique search firm, where she established the global independent power practice. She holds a Bachelor of Science degree from Lubbock Christian University and joined the executive search sector shortly after completion of undergraduate studies.